As the US prepares to go to the polls to elect a leader, it would seem appropriate to present from time to time, some comments about the presidency and the American political process, and some quotations by presidents. First, however, a quote by a Vice President about the Vice Presidency. 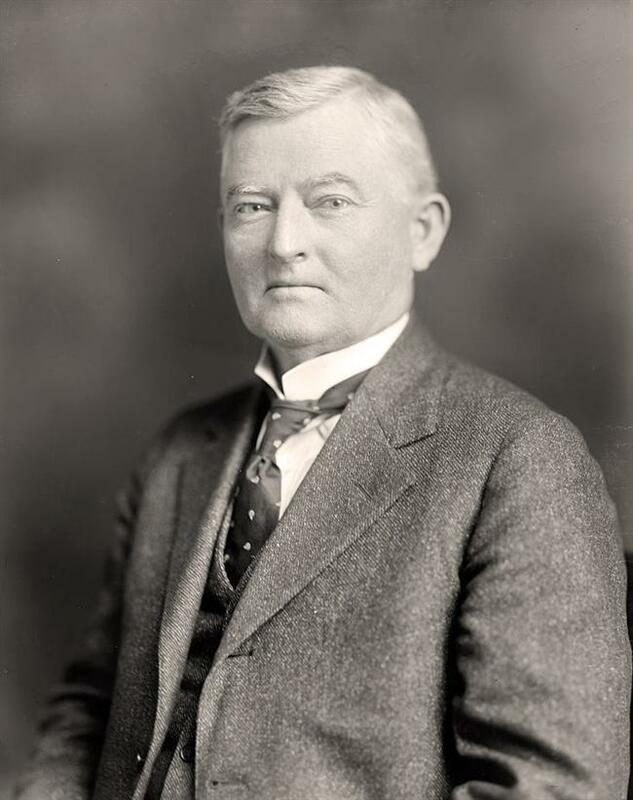 John Nance Garner IV (22 November 1868 – 7 November 1967), was an American Democratic politician and lawyer from Texas. He was a state representative from 1898 to 1902, and US Representative from 1903 to 1933. He was the 44th Speaker ofr the House in 1931–1933. In 1932, he was elected the 32nd Vice President of the United States, serving from 1933 to 1941. A conservative Southerner, Garner opposed the sit-down strikes of the labor unions and the New Deal’s 's deficit spending. He broke with President Franklin D Roosevelt in early 1937 over the issue of enlarging the Supreme Court, and helped defeat it on the grounds that it centralized too much power in the President's hands. Otherwise he played a minor role in politics while Vice President. Garner sought to run for President after Roosevelt’s two terms had finished but Roosevelt decided to run again, Garner was bounced from the nomination and he retired, having served 46 years. President Kennedy telephoned him for his birthday in 1963 only hours before the fatal motorcade in Dallas. Garner died on November 7, 1967, at the age of 98 years and 350 days, 15 days before his 99th birthday. “Worst damnfool mistake I ever made was letting myself be elected Vice President of the United States. Should have stuck with my old chores as Speaker of the House. I gave up the second most important job in the Government for one that didn't amount to a hill of beans. I spent eight long years as Mr. Roosevelt's spare tire. I might still be Speaker if I didn't let them elect me Vice-President.